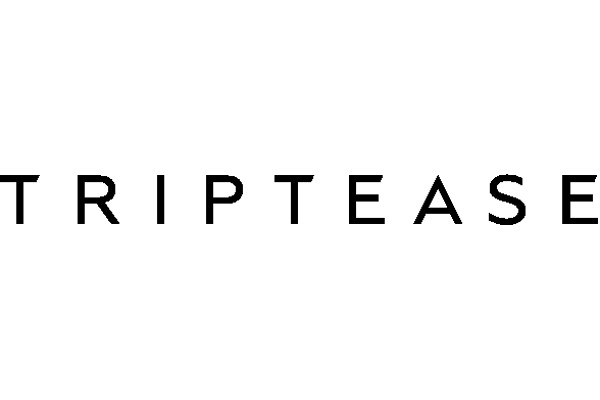 Triptease (www.triptease.com) empowers hotels to recapture guest relationships, increase direct bookings and learn from every interaction to improve their overall web experience. With Triptease, hoteliers can use industry-leading data to free themselves from a reliance on OTAs. The Direct Booking Platform integrates with a hotel’s website and booking engine, allowing hoteliers to personalize and continuously improve the guest experience using smart metasearch bidding, targeted messaging, automated live chat assistance and industry-leading parity management tools.